I have yet ANOTHER awesome giveaway for you, but first you have to hear me rant about Halloween. Halloween is here people, and there ain't a thing we can do to stop it! I have been in denial for 15 days now, but I'm afraid I'm just going to have to give in and go with it! You see, I am not a giant fan of this holiday, AND HERE'S WHY. My kids slowly but surely turn into MANIACS in the days leading up to this lovely holiday. Anyone with me?? I barely have to mention the "H" word and I hear all 23 little voices telling me about what their costume is going to be AT THE SAME TIME 5 times a day. Por ejemplo, today one of my littles asked my excitedly during calendar time if we could count down the days to Halloween, and I promptly told her "NOPE! It's too far away to count the days til Halloween. Sorry. Not happening." Of course, one of my smarties out-smarted me and had already done the math, announcing to the class "16 days to go!!" DagNabit! Not to mention the copius amounts of candy that is delivered both to my house by my own daughter's trick-or-treating, AND all of the candy that the school collects to donate, which OF COURSE, I have to sample on a daily basis until they truck it away (I can't help it...I lose all my will power come recess time). Blech...I am feeling ill just typing about it! However, my motto is "If you can't beat 'em, join 'em!" 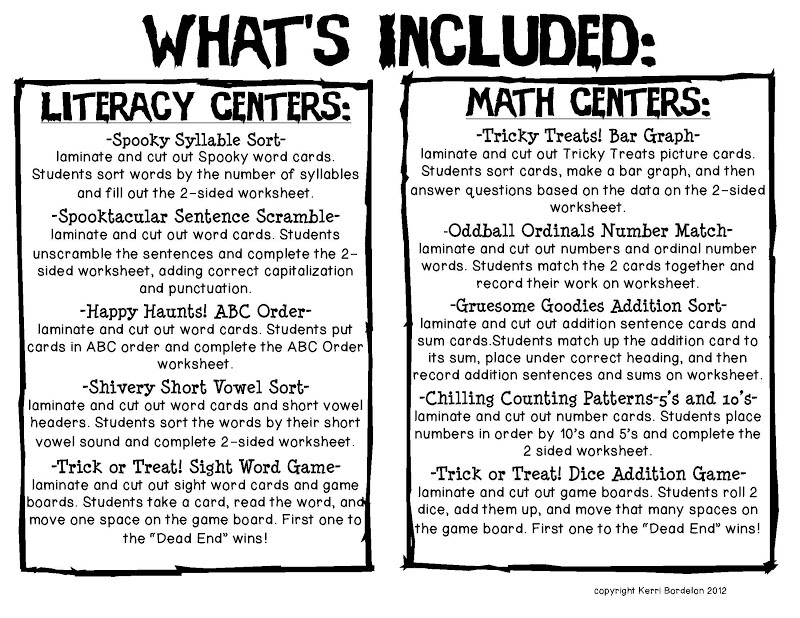 If my firsties want to be obsessed about Halloween, then they're gonna do some darn good learning in the process! 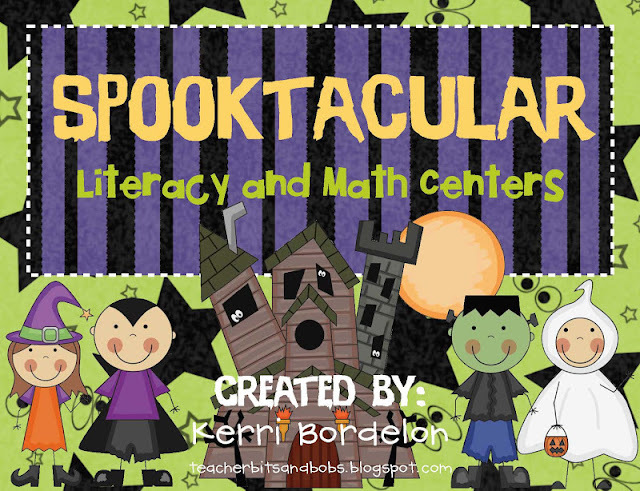 Hence, the birth of my "Spooktacular Literacy and Math Centers" was born! 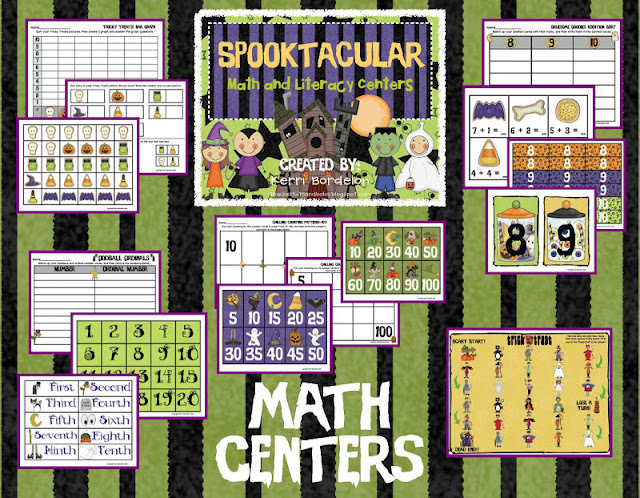 I will be incorporating these little spookylicious centers into the next 2 weeks of the Halloween madness, and I will just keep repeating to myself "This too shall pass. This too shall pass!" Onto the FABULOUS giveaway!! 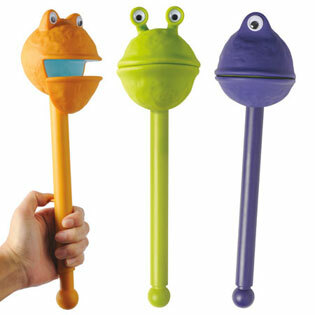 Remember these guys from Educational Insights?? Well, Educational Insights would LOVE to have 50,000 Facebook fans and here's how you can help!!! They will be awarding ONE lucky winner a $50 gift code to their website to get some of their fabulous products and all you have to do it "LIKE" them on Facebook (and let us know that you did in fact like them on our page)! Oh snaps!! How easy is that?? You can enter through Rafflecopter below, and OF COURSE, Linds and I will throw in one product each from our stores! Don't cha just love Contests?? 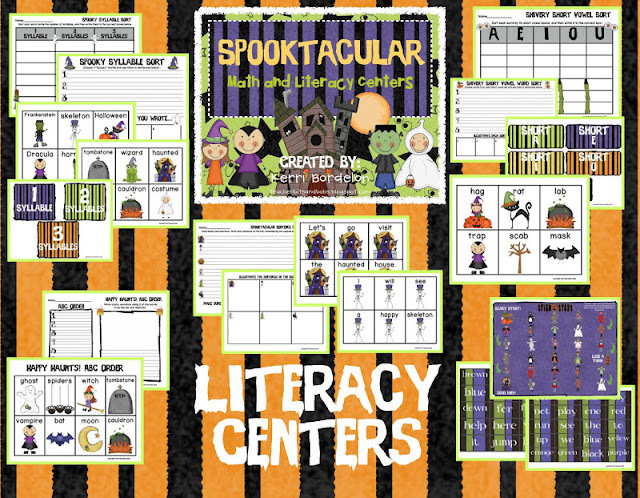 Don't forget to enter our giveaway and show Educational Insights some LOVE!! The contest ends on Saturday morning at 12:00 a.m. 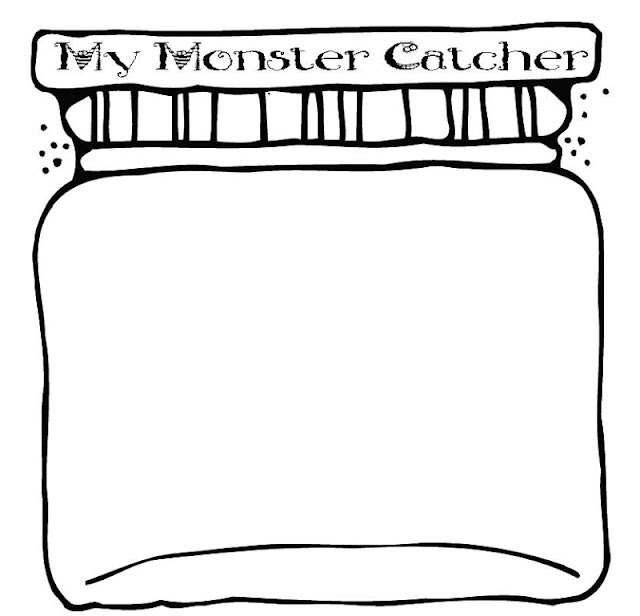 The monster catcher is too cute! I hear ya on the Halloween madness. All I have to do is put October up on the calendar and the kiddos get giddy! Love your blog...a faithful follower! I've been a follower. Great giveaway! Thanks so much! Love you guys! Huge fan and follower! I am a follower of your blog and Education Insights! 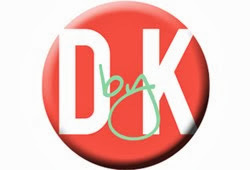 I follow your blog, of course .... and Educational Insights too! 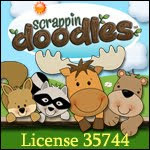 I signed up to follow your blog (rpena47@mcisd.org).